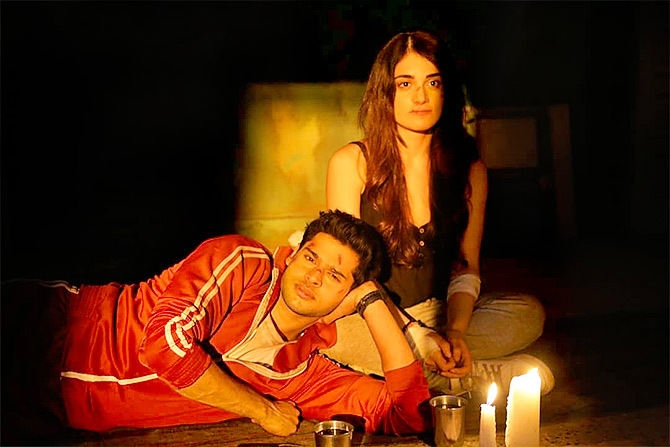 Cast: Abhimanyu Dasani, Gulshan Devaiah, Radhika Madan, Mahesh Manjrekar. What it is about: A youngster suffering from a strange disorder. A childhood companion is all set to marry a chauvinistic twerp. Their combined love for movies and martial arts cobbled up between twins who could not be more different. Have you seen these amazing movies?